Our white label software is loved by discerning marketers. Get your hands on the latest one right now. 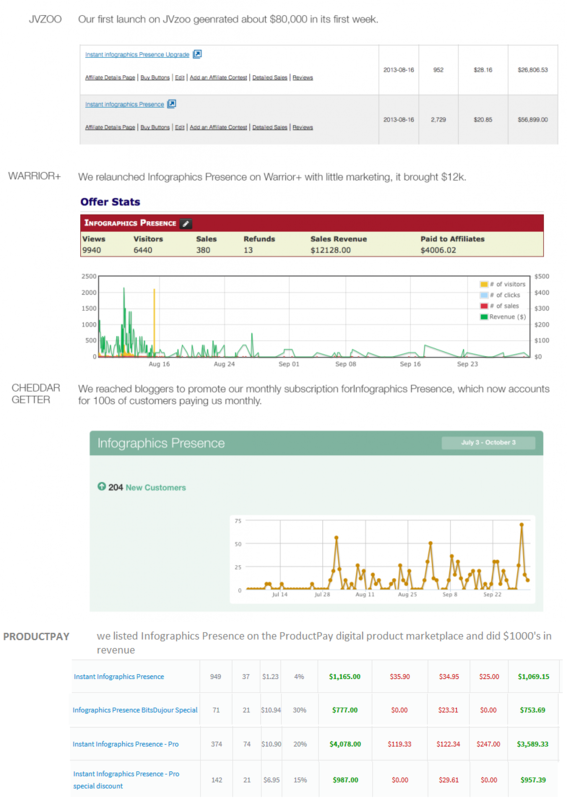 With Infographics Editor Whitelabel you get a 100% white label product with integrated membership app and sales page. $197 $97 only. 100 87 65 42 copies left. You read that right. He bought it from us for $197 and sold 1000+ copies for TWENTY GRAND in revenue. You see how easy it is to make a great ROI on your purchase? Do you want to know my secret to building a successful business? But not cheap, throwaway info products. I’m talking about marketing software that gets results. Unlike most “take-it-or-leave-it” products, people happily rip open their wallets and plunk down $47, $97 or sometimes $497 for a tool that can help them in their business. Whether that is getting more customers, making more sales or just making a task easier....software is the answer. People happily pay to save time, and increase their bottom line. But there's a problem, right? ... then create a sales page. .... then create a member site. .... then create training videos and manuals. I could go on and on. Profitable as it is, getting a killer app to market is not easy. 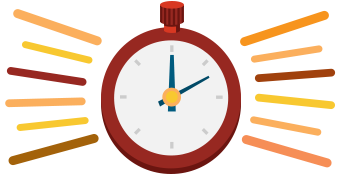 It can take months to build a powerful piece of software! No wonder so many people give up, or never even try to create their own software. But today that changes. We are removing these barriers for you. … and without spending thousands in development costs. … without any of the building, testing or design hassles getting in your way! Bit Rebels found its tweets containing infographics were retweeted 832% more than its traditional posts. 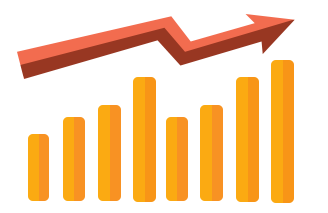 According ton a recent survey, 51% of Business to Business marketers will use infographics in 2014. High-end brands... including Bit Rebels, and more! … thanks to its WYSIWIG interface, even non-designers can take control of their marketing. 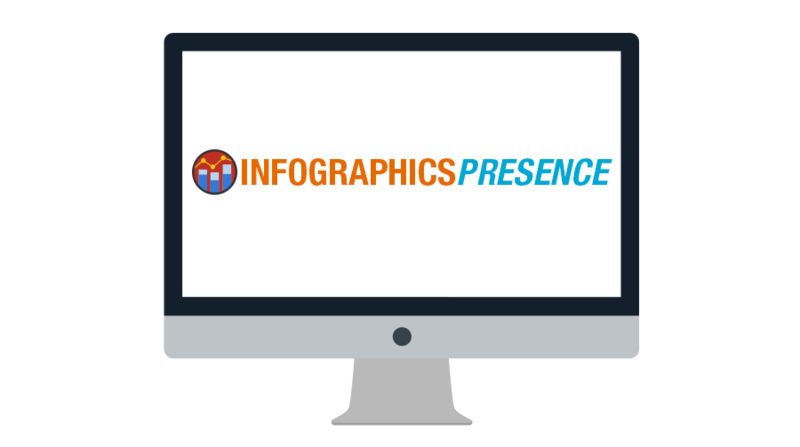 Infographics Presence makes the whole process simple, eye catching, glitch free and a pleasure to experience. 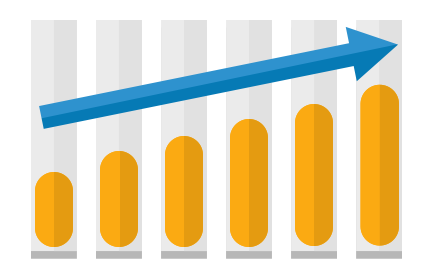 Which means more likes, shares, leads and sales from every infographics you put out there! ... and makes the whole process smooth, simple and visually engaging. ... Infographics Editor White Label is a fully-featured edition of our best selling Infographics Presence app which sold 1000's of copies at launch! This is a PROVEN 6-figure product that works and that has consistently sold in the marketplace and made us tens of thousands. … so that you can make 100% profit with every sale! As a white label reseller, you’ll get 100% of every single sale… and because we capped the sales numbers at 100 you won’t have the usual heavy competition that most affiliates or PLR buyers have. How Much Money Can You Make With This App? 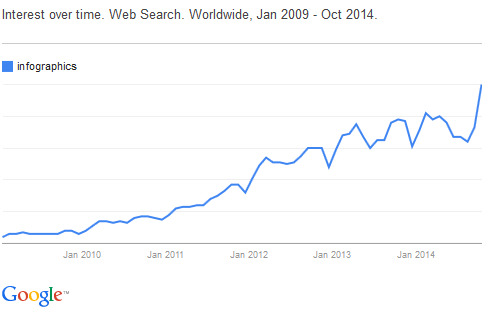 As you can see, Infographics Presence did 6-figures within the first few weeks in the market. And it continues to sell like crazy till today. 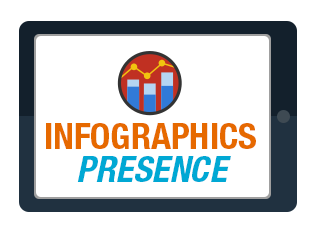 We want you to benefit from the infographics buzz... The screenshots below show you part of what we have made already with the Infographics Presence app! ... And today, we are giving you everything you need to resell this app, and make huge profits without doing any work, yes! Your purchase comes with an entire membership site that YOU manage from one admin panel (installs on your servers). 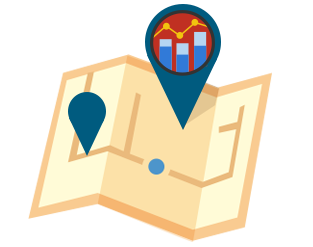 Included in your purchase is our own high-converting sales page which has been field tested and proven to convert over 10% of visitors into buyers. Hundreds of high resolution graphics to fit ANY design you might need. 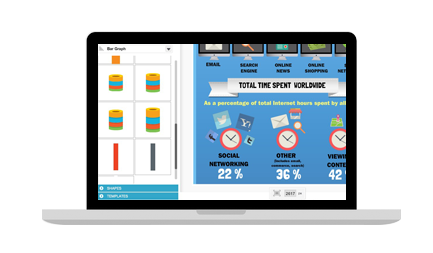 You can also upload your own graphics with our premium infographics creator! With an incredibly intuitive user interface, high resolution graphics, icons, logos, labels, and more. I am sure you can see why your customers will SNAP UP this incredible product. This powerful Powerpoint sales video will help you convey your message right away: you will also get the video source files so that you can add your own voice or modify it. Your customers will have access to this professionally made training video in the members area. You may upload it to your own Youtube account. Upload and start reselling, your customers don’t need to download anything. Works for Mac & PC. Hundreds of built-in graphics means your customers designs will always be unique. Training video and step-by-steps tutorial to get you started in minutes. Let your customers save unlimited designs to the desktop and come back to edit. How much money can you make selling Infographics Editor? You can charge whatever you like, but as a guideline, I usually charge between $47 and $97 per user account, for each of my software tools. And because you’re selling user accounts (not downloadable software) you can even charge a monthly payment if you like. It’s not just people who hang out on marketing forums and email lists that need likes, fans, leads and sales. Think of the thousands of solo ads opportunities… direct mail campaigns… blog advertising… joint ventures with niche specific marketers… big brands, mom n’ pop stores, marketing agencies… there’s a whole world of people out there that need this. 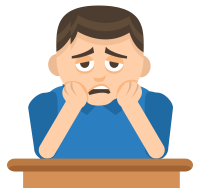 Here’s the truth… To create a tool like Infographics Editor from scratch would cost you a lot of time and money. First, there’s the $1000+ for a designer to create the layouts, backgrounds and everything else you need. Then the search for a developer begins. You could hire an individual or a development firm, but be prepared to pay $5000+ for a tool at this level. Finally, you need to hire a tester for 20+ hours to make sure everything works. At $15 per hour, that is another $300. As you can see, the cost of developing software like this is going to run you around$6000 or more… That’s before the months of trial and error, learning software management skills, dealing with staff, recruiting, project management… It’s expensive and it’s hard work. So what would you pay to avoid all that hassle? And more importantly… What would you pay to have a tool that thousands of people will happily pay you $47, $97 or even $197 for access to? A tool that only 99 other people are licensed to sell… So you’ll have a wide-open space to cash in like crazy as a reseller? What would you pay to kick-start a business that can easily put thousands in your pocket each month? Considering the $6000 + it would take to create this tool from scratch… The massive ROI potential… Would it be fair to charge you $1999 for this tool? I’m going to grant you exclusive white label license for just... $297 $97 (limited offer)! Yep, that’s right. 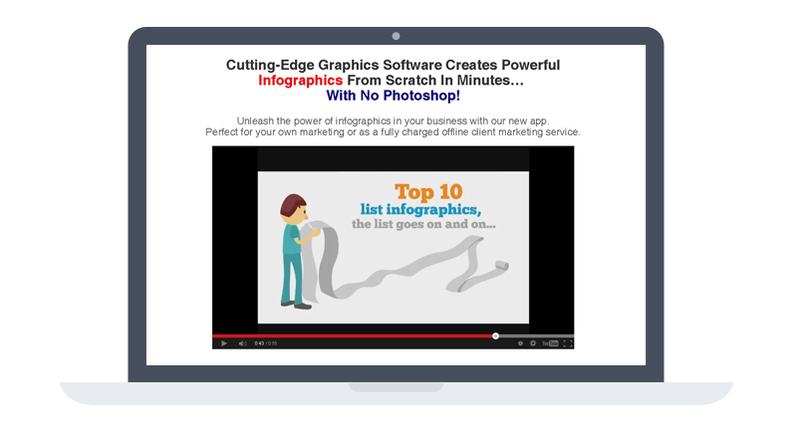 I’m giving you and just 99 others a white-label reseller license to Infographics Editor for just $297 $97! First, I realize there are plenty of people out there that just need a break. They want something that will finally set them apart and into the world of big money online… but they don’t have the thousands in start-up funding and the bank won’t lend it either. Secondly, doing amazing deals, it also keeps folks coming back, talking me up and referring others to my offers, website and list, which sets me up nicely for the future. 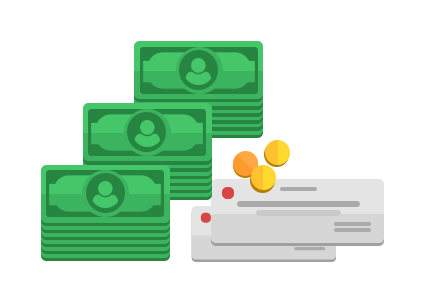 These essential bonuses will help you sell Infographics Editor to potential buyers, get better results for your users and save you even more time getting set up. That’s why these bonuses alone make up a REAL life value of $1194. Dr. Ben Adkins adds $100,000 to his bank account! … or are you going to pass it all up, leave that cash on the table and keep fumbling through the hard way? This offer will not be open forever. Now is your chance. Remember, there are thousands of people who are looking for ways to create outstanding infographics to spice up their offers. There’s no reason why you can't use this opportunity to kick-start a 4 digit per month income stream. And you don’t need to plonk down thousands to get started… or spend months slaving over the product development. I’ve done all the hard work for you. [YES] Can be edited, rebranded and sold on websites that you own. [YES] Can sell for a minimum price of $17+. Can only sell personal and developers rights. [YES] Can bundle with other products that exceed a total of $60 in value. [YES] Can be added to paid membership sites that charge at least $20 per month. Your members receive personal rights. [YES] Can be added on up to 3 websites that you personally own. [NO] Can give away for free. [NO] Can give away the membership site. Customer must access the product via the membership or your own site. [NO] Can be added to free membership sites. [NO] Can sell Private Label Rights, Resell Rights or White Label Rights. [NO] Can sell derivatives of this product as a FSO or WSO. [NO] Can access or modify the source code. Get started now and start reselling this hugely powerful, in-demand software as your own. Please note though that this won’t be around for much longer. In fact, the last time I did something like this, the licenses were sold out in no time. Can you afford to let such a huge opportunity to slip through your fingers? If not, then hit the order button above and lock in your license before it’s too late. It's simple, easy, and 100% secure. 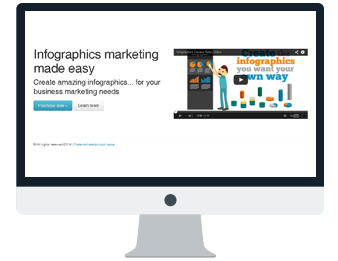 Get instant access to Infographics Editor White Label for one single payment of $297 $97 only today. start reselling this powerful app to your customers today. As soon as you make your purchase you will be redirected to the InstantWhiteLabel members area where you will have access to all your downloads and training material.